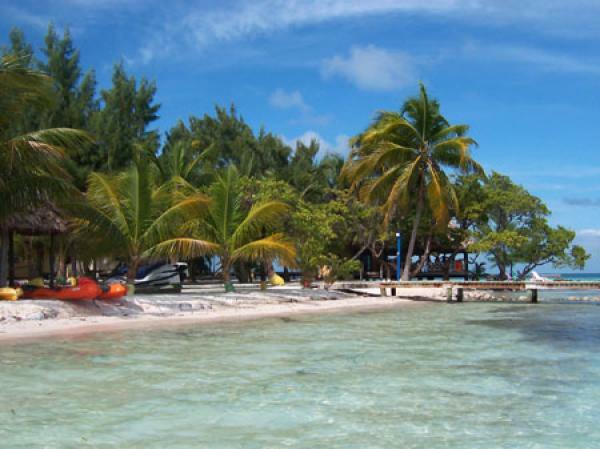 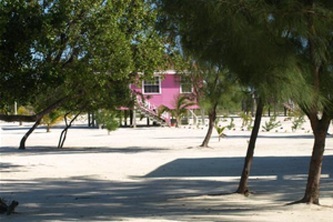 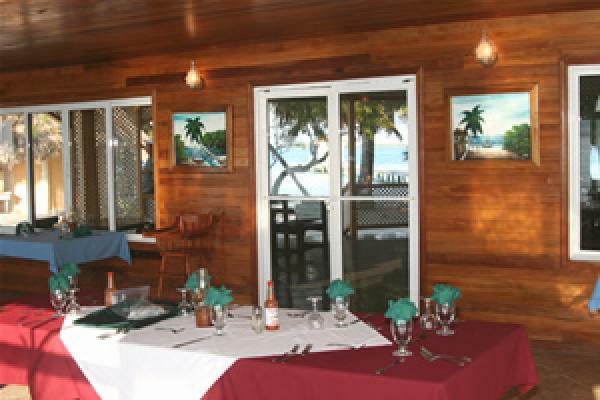 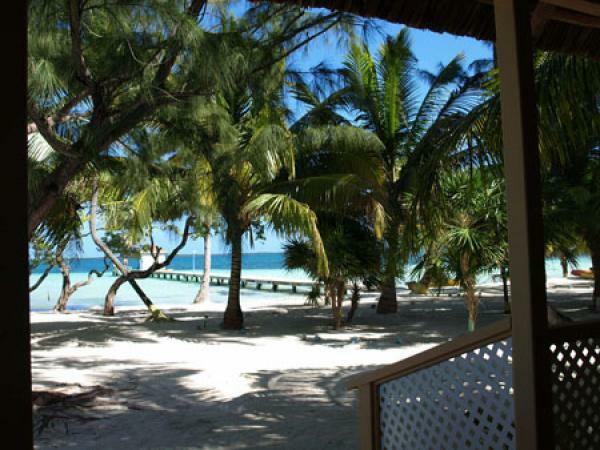 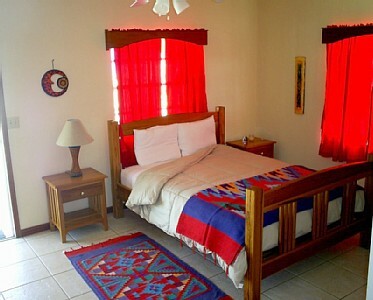 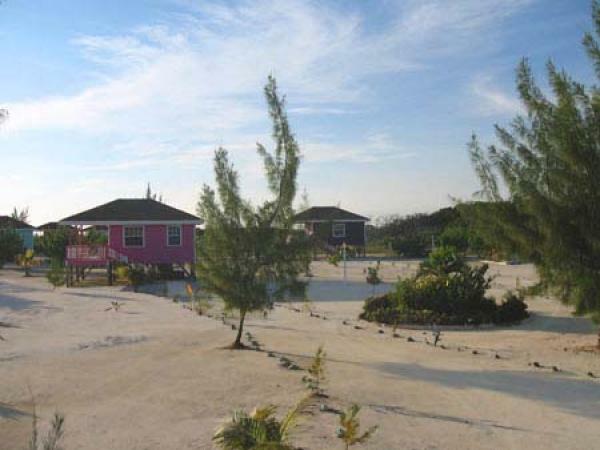 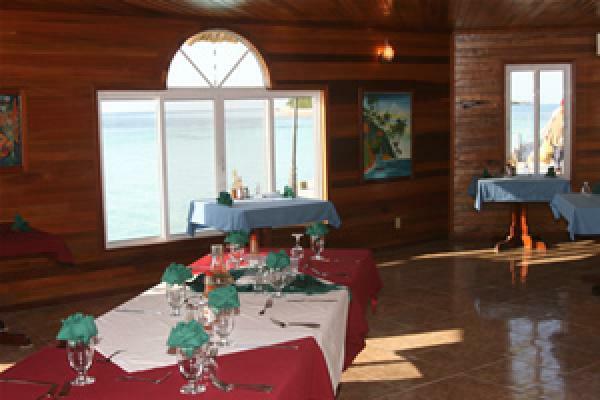 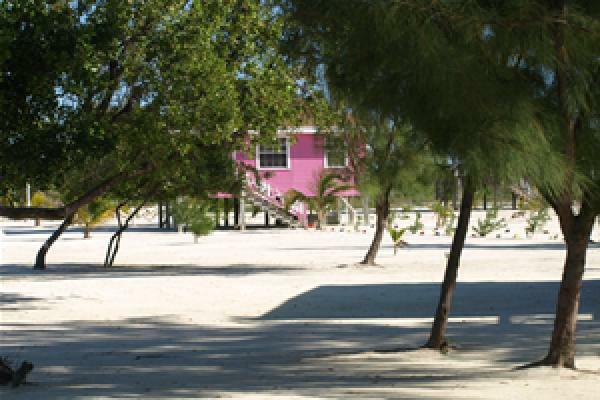 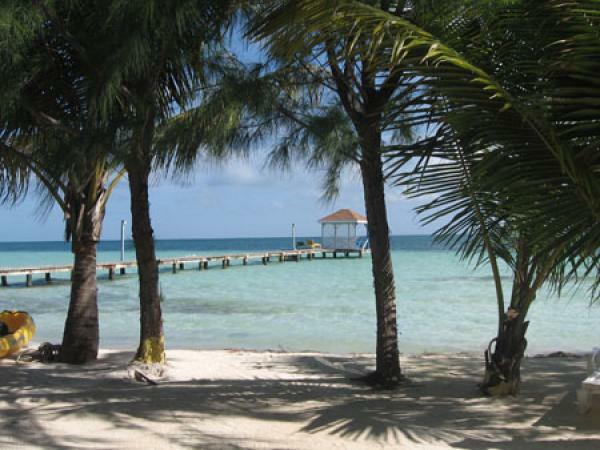 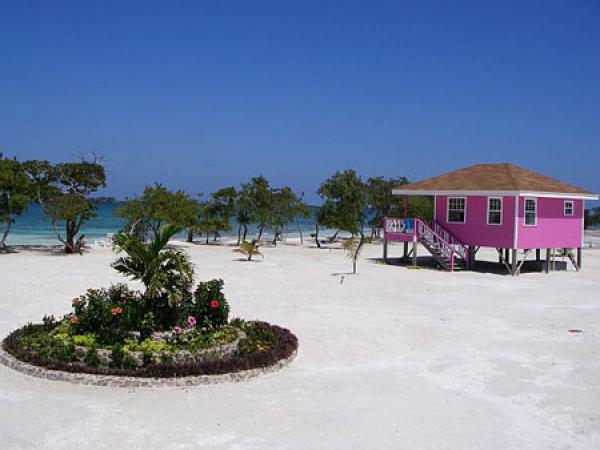 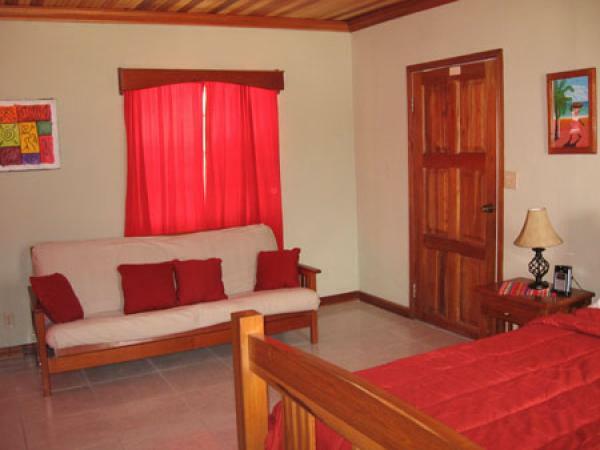 Coco Plum Island Resort "Our Belize Vacation" - "Our Belize Vacation"
Why Coco Plum? 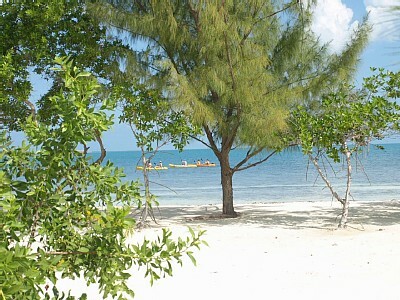 Enjoy the exclusivity and natural beauty of your own private Caribbean island in a fabulous romantic setting. 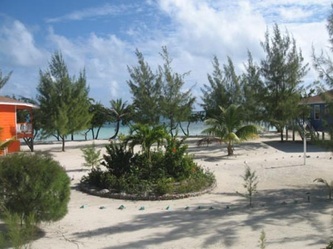 Have a wonderful vacation on Coco Plum – swim, dive, kayak, snorkel and look for starfish in the Caribbean Sea, observe the birds on Man-O-War Caye, tour the rainforest, see a Mayan ruin, or relax in a hammock on your veranda while overlooking the white sands of your own private Caribbean beach. Come enjoy the only All-Inclusive private-island resort in Belize. 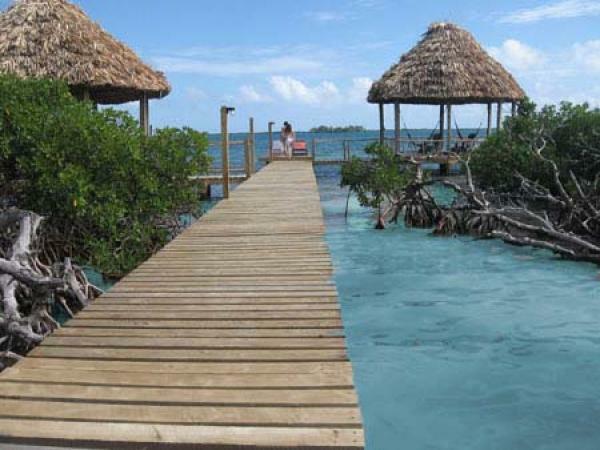 Ever dream of living on a beautiful private island for a week? with just your own family and friends? 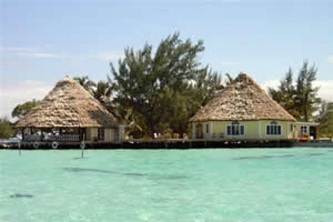 Coco Plum Island Resort is an intimate private island resort featuring ten cabanas making it ideal for a group twenty to twenty-six people. 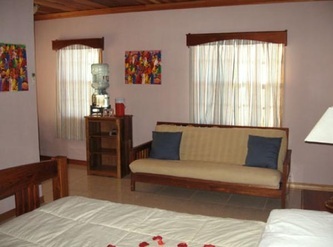 There's plenty of room to spread out and lots of special places for a quiet conversation. Get together under a palm tree, out on the pier, on the beach or in the water - wherever you happen to be - there are so many great spots to stop and become part of your incredible surroundings. The bare minimum you need to bring is your swim suit, sun screen and a desire to relax and enjoy the pleasures of living on your own private island in Belize for a week. 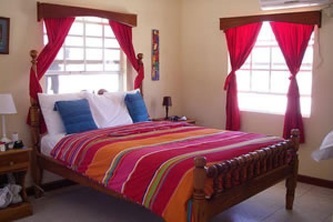 Come have a wonderful vacation with family and friends at Coco Plum Belize; swim, kayak, snorkel and look for starfish in the Caribbean Sea, observe the birds on Man-O-War Cay, and relax in a hammock on your own veranda over the white sands of a Belizean beach. At Coco Plum this dream can become a reality! 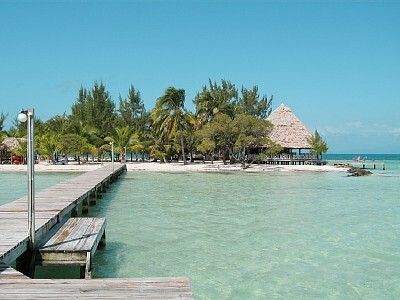 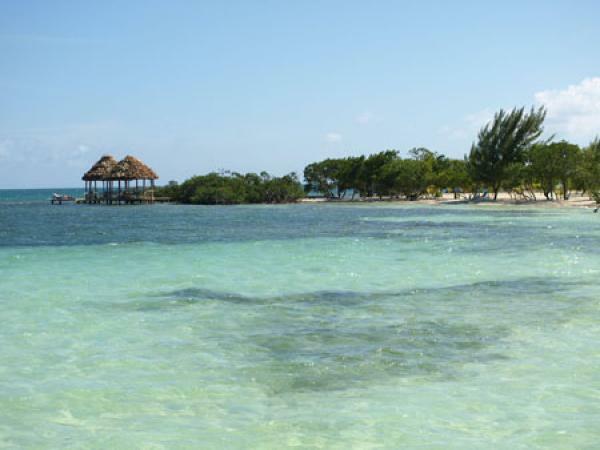 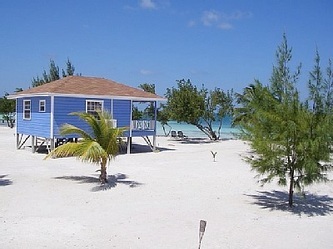 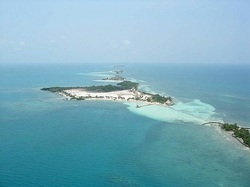 Have a whole private island resort in the Caribbean Sea for yourself - Coco Plum Belize can be yours for a week. Private Cabanas Coco Plum Island Resort is a small, intimate private island resort featuring only ten cabanas. The small number of guests allows you to feel as if you have the island to yourself. Each cabana, with sea views and cool breezes, features a wide, comfortable veranda including a hammock. 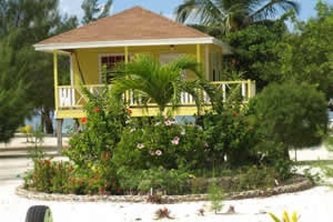 Coco Plum Island Resort offers its guests roomy, comfortable ocean front cabanas, each equipped with private tub-shower combo bath with hot water, ceiling fan, and air conditioning. The bathroom is equipped with wall-mounted hair dryers, shampoo and body wash in dispensers, kleenex, toilet paper, bath and beach towels. 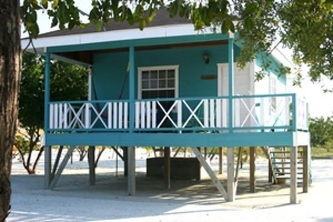 Your beach front cabana is comfortable and inviting, with hammocks, table, and chairs made by local artisans. Spacious Interiors With exteriors dressed in bold, tropical colors, the cabanas have spacious verandas over-looking the beautiful Caribbean Sea. 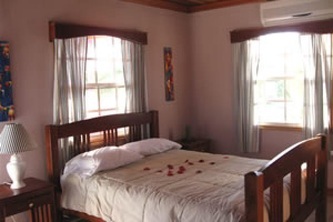 All our Belizean accommodations face east, giving views of spectacular tropical sunrises and capturing the gentle sea breezes. 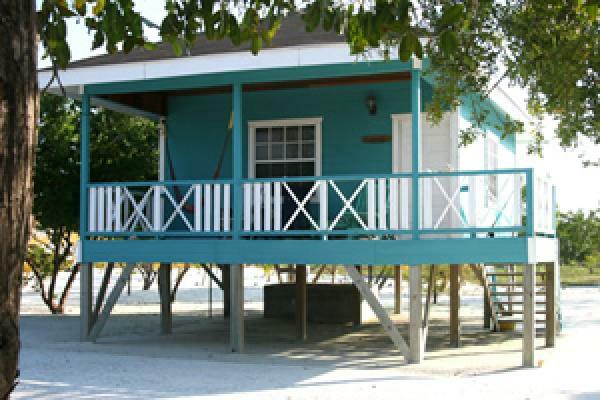 Our raised cabanas take advantage of the cool sea breezes, providing you with a better view of the beautiful blue Caribbean Sea.